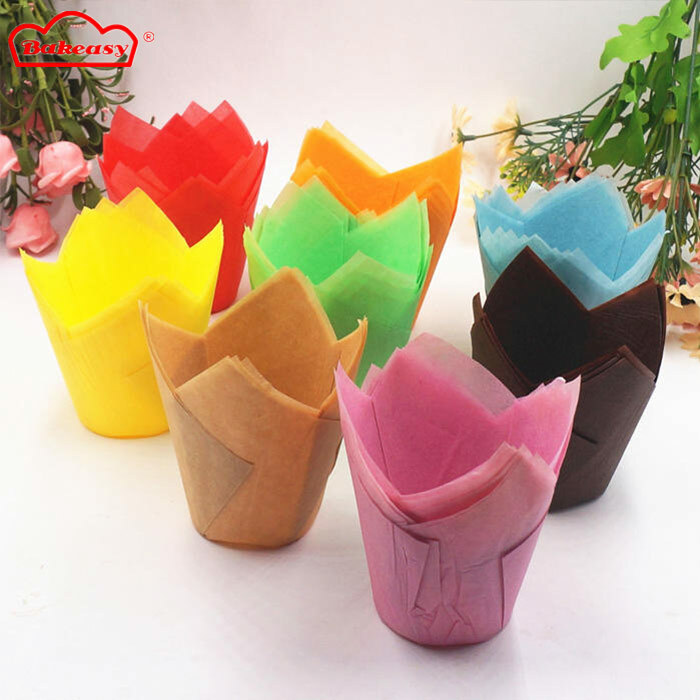 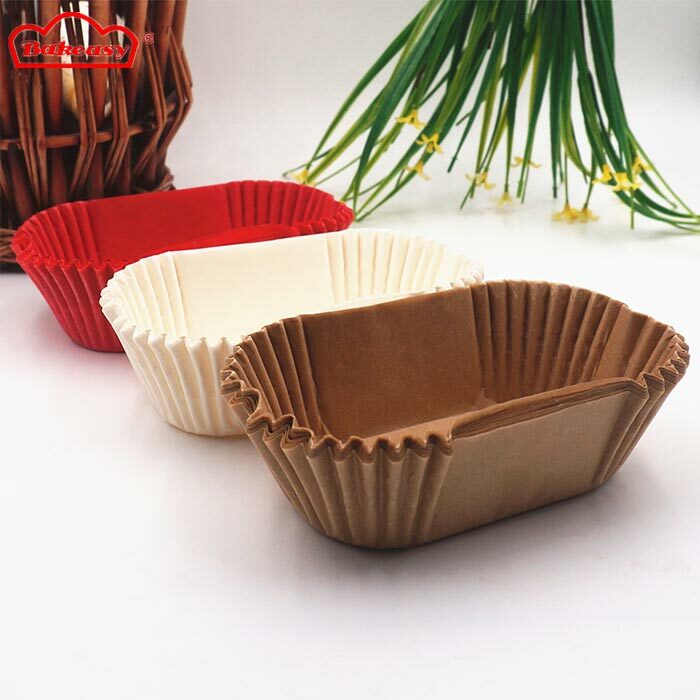 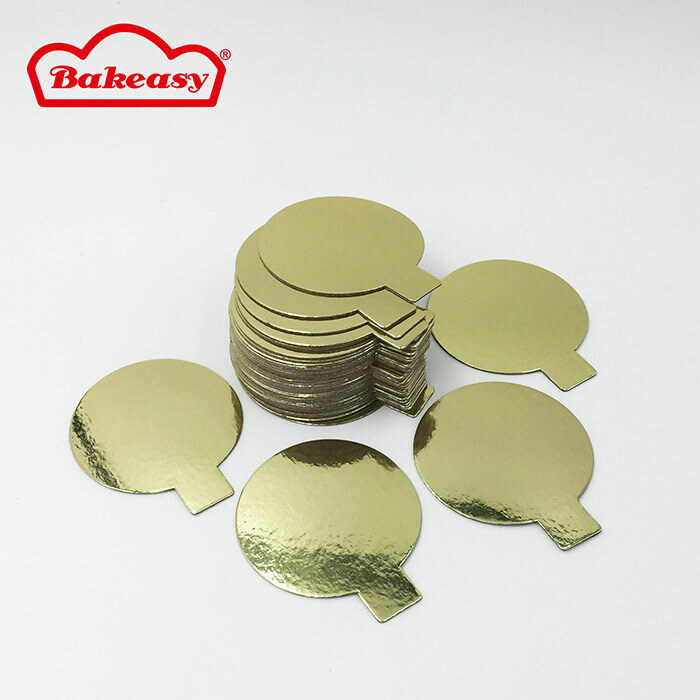 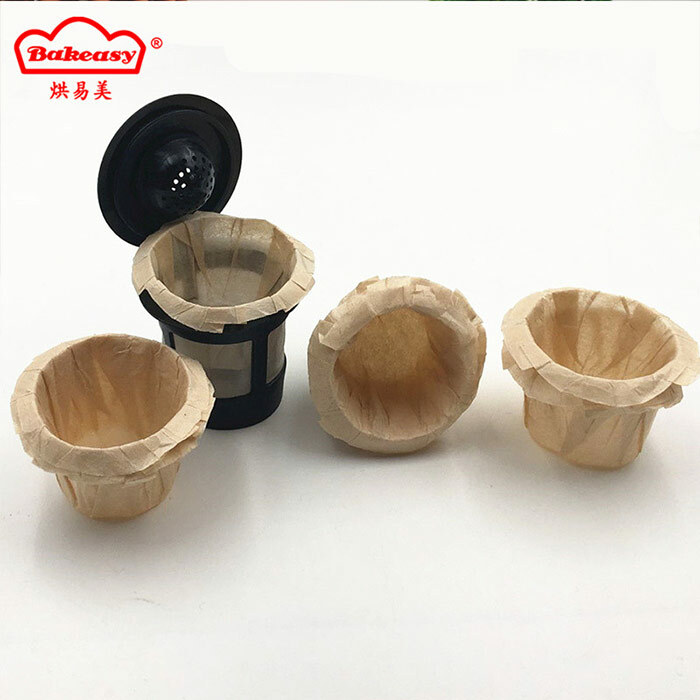 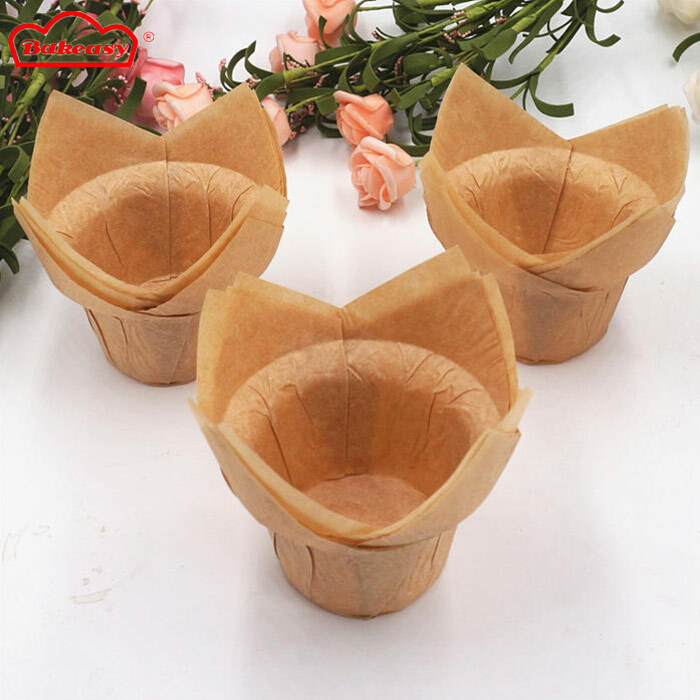 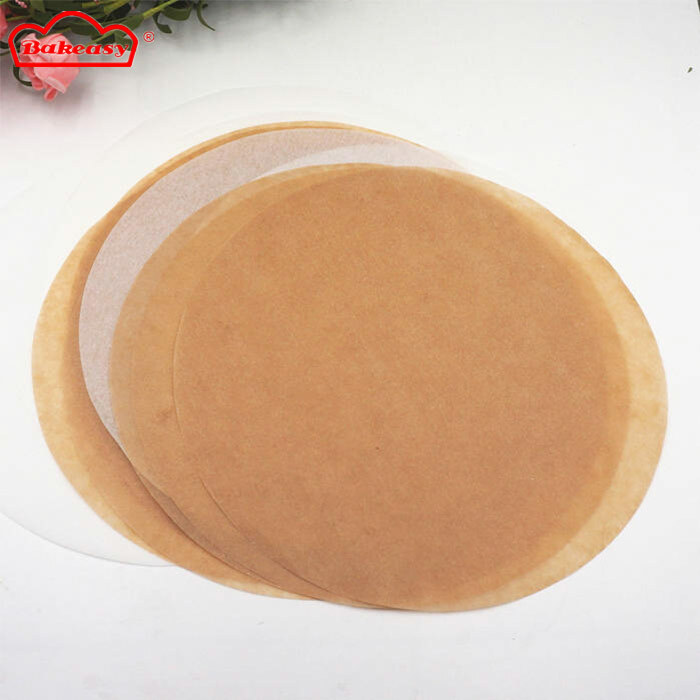 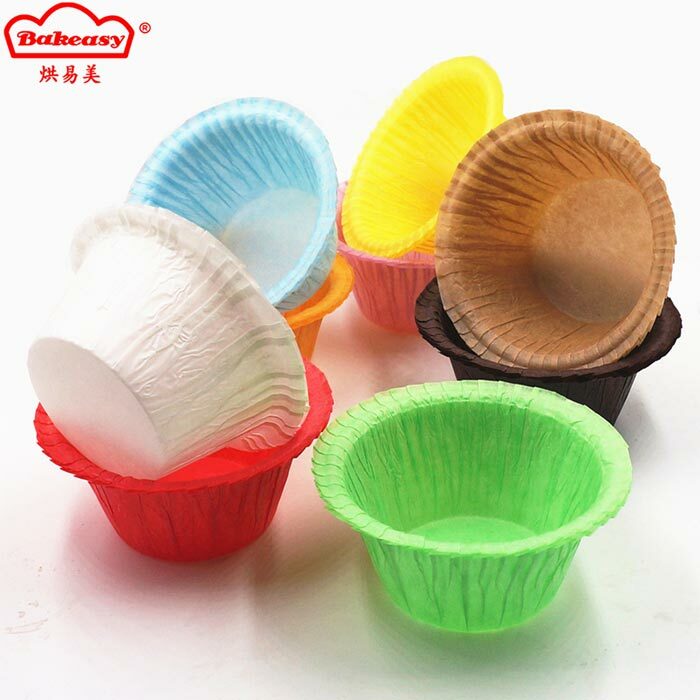 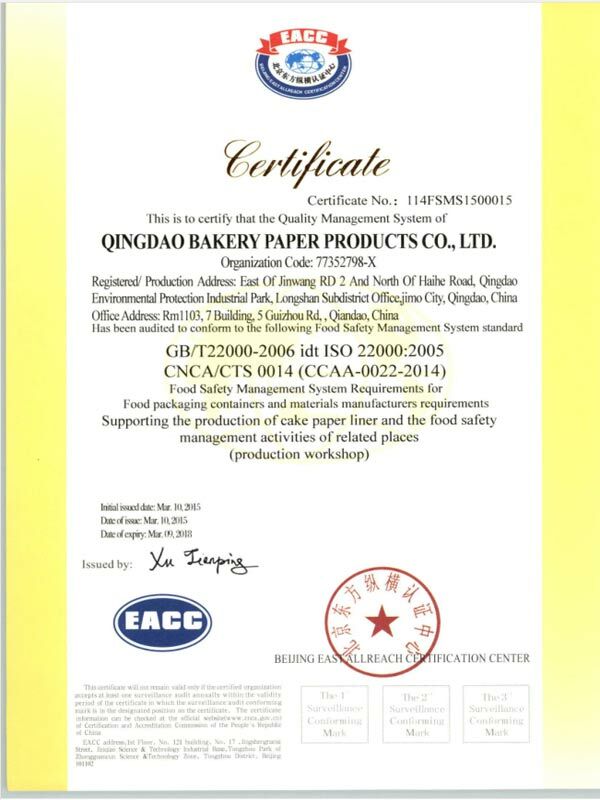 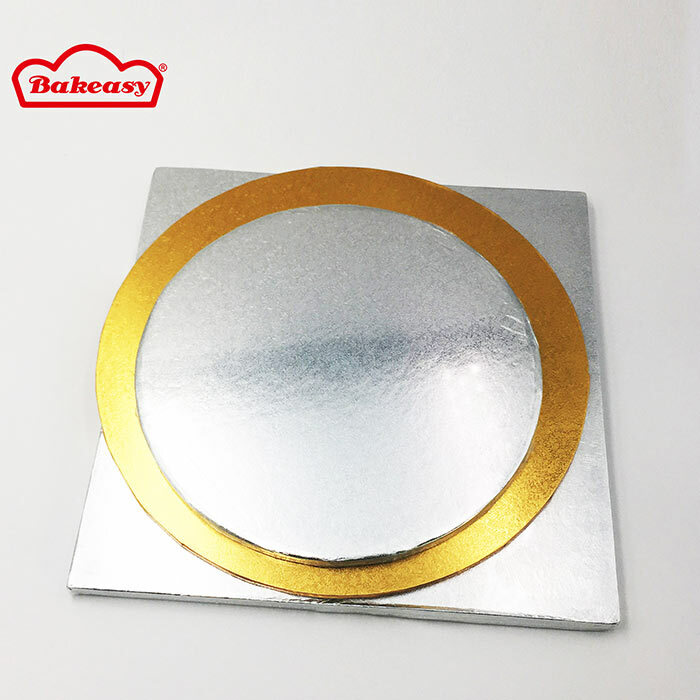 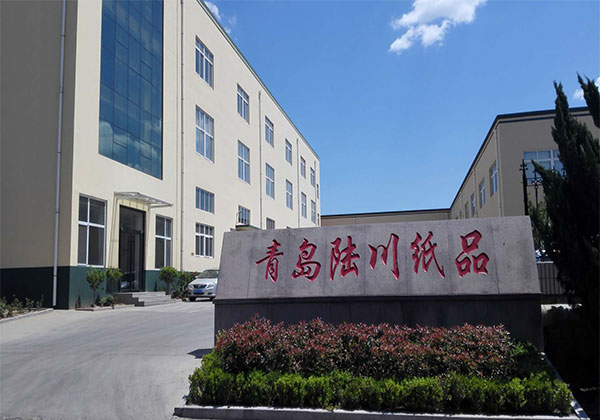 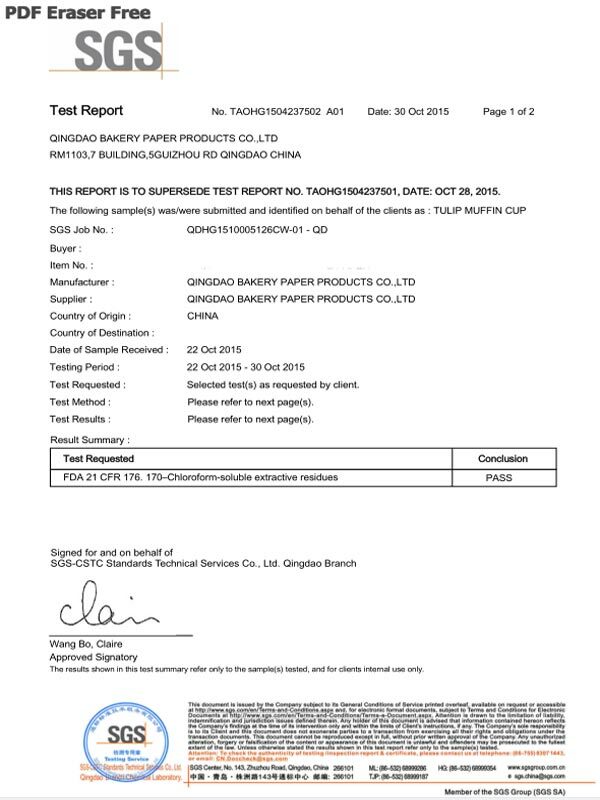 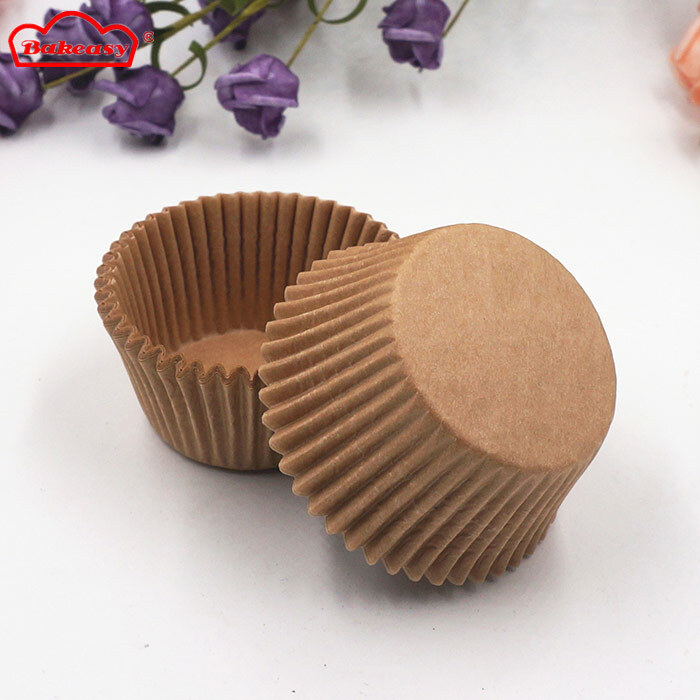 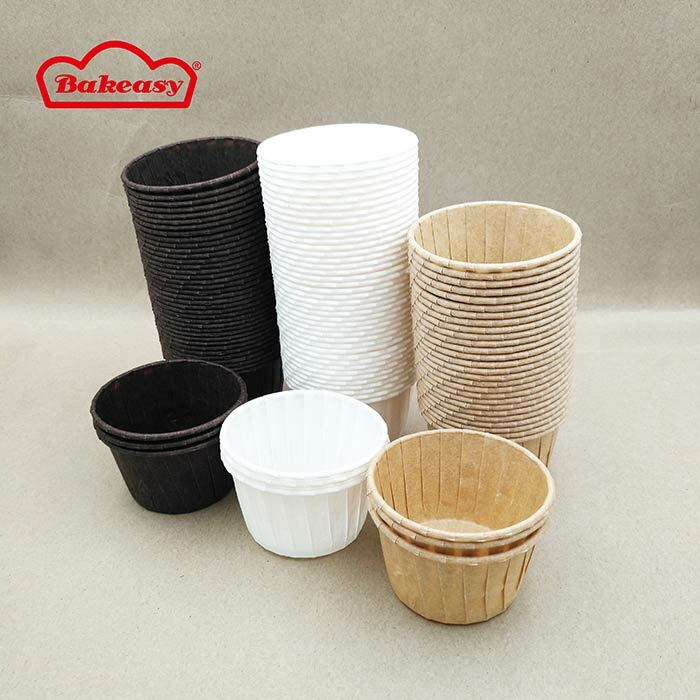 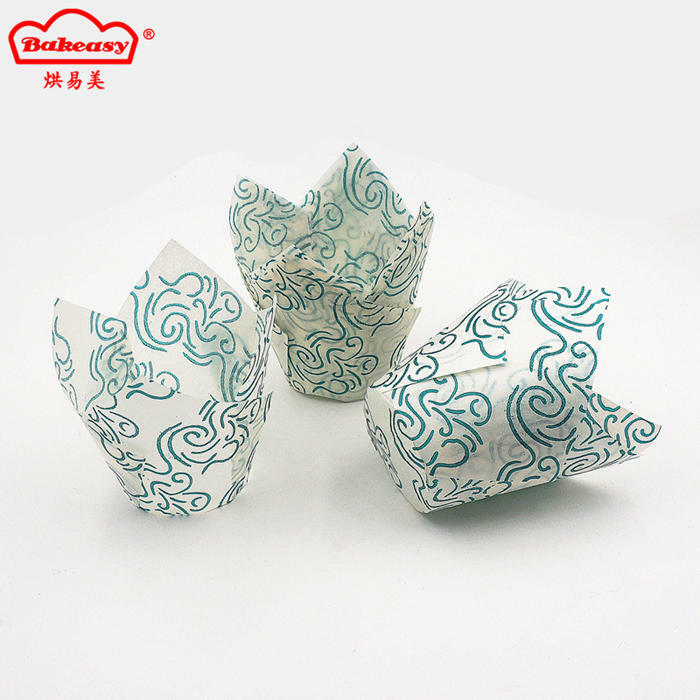 Qingdao Bakery Paper Products Co., Ltd. which was founded in 2005 is one of the leading manufacturers for bakery paper products in China, most of products are exported to Europe, the United States, and Australia. 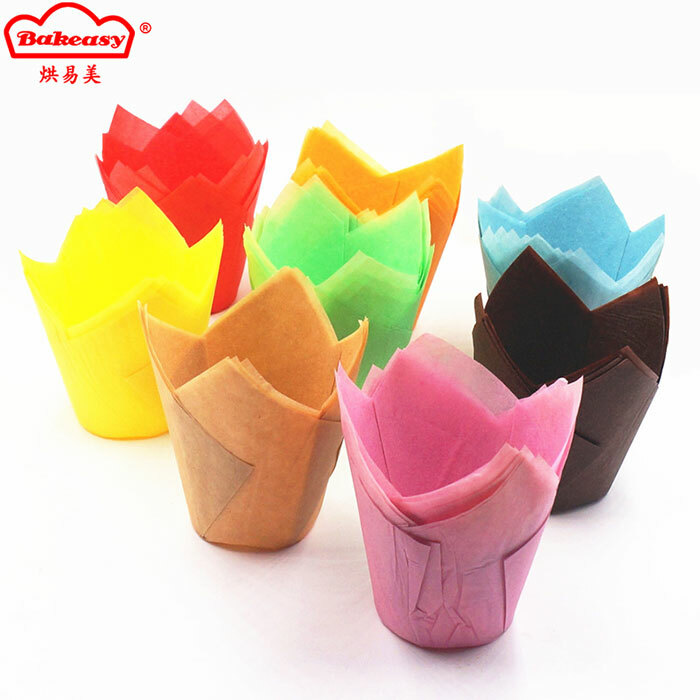 The paper materials are Grease proof Paper and Silicone Paper from Nordic Paper of Sweden which are natural and safe. 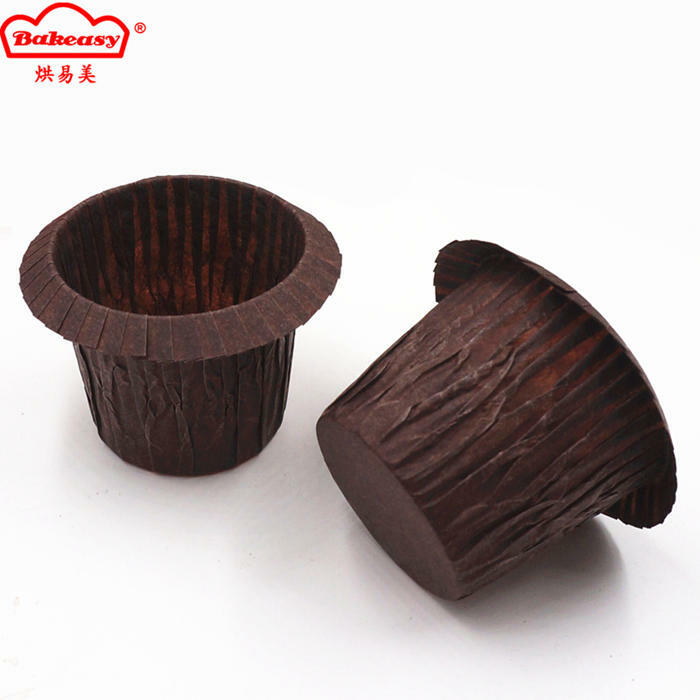 Products with the most fashionable styles from Western. 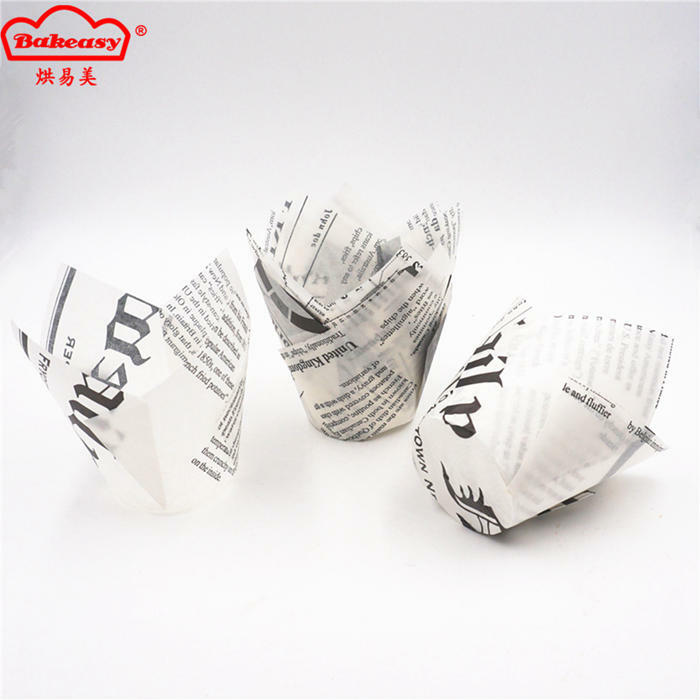 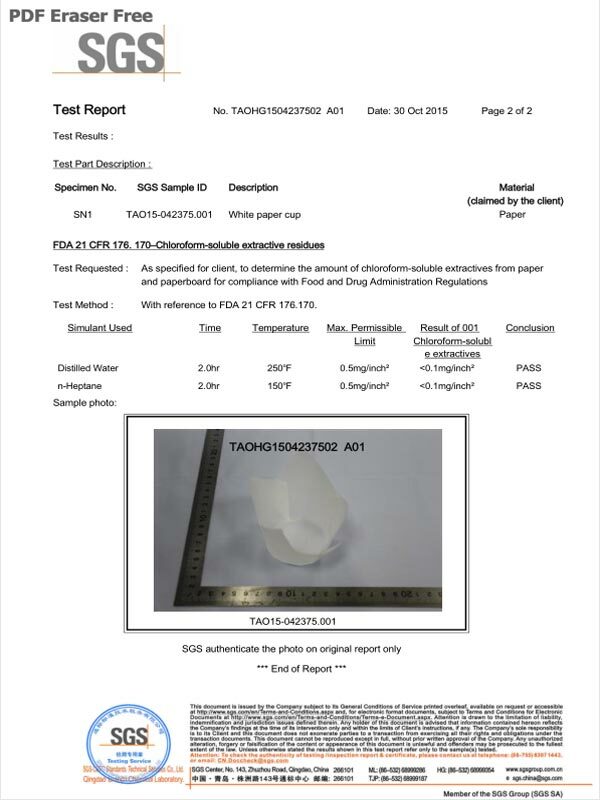 Products made by high quality paper from Sweden. 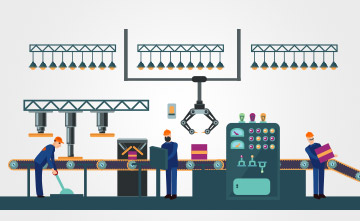 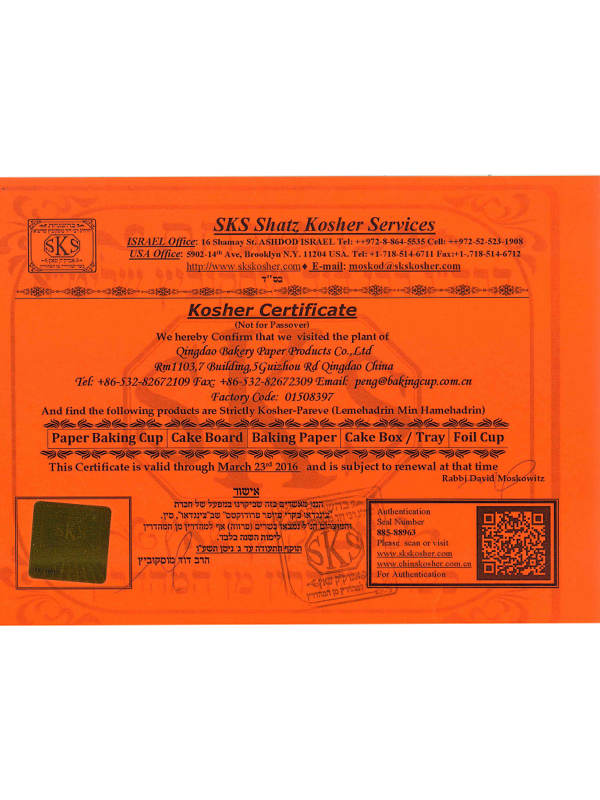 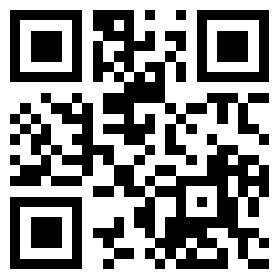 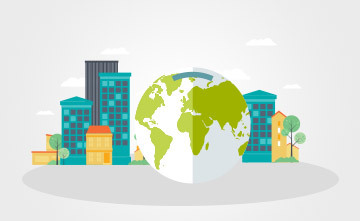 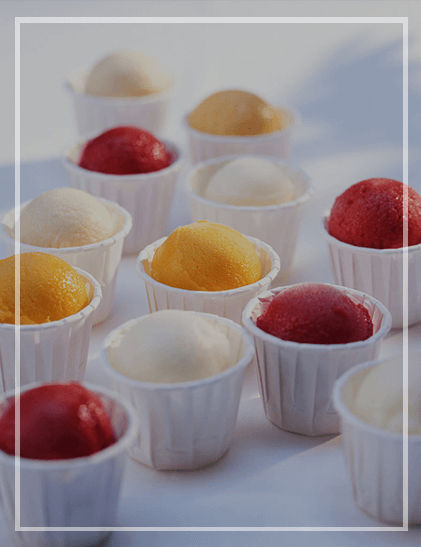 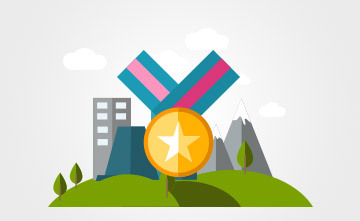 Products Complied by ISO22000, QS, KOSHER Certifcates, and EU and FDA standards. 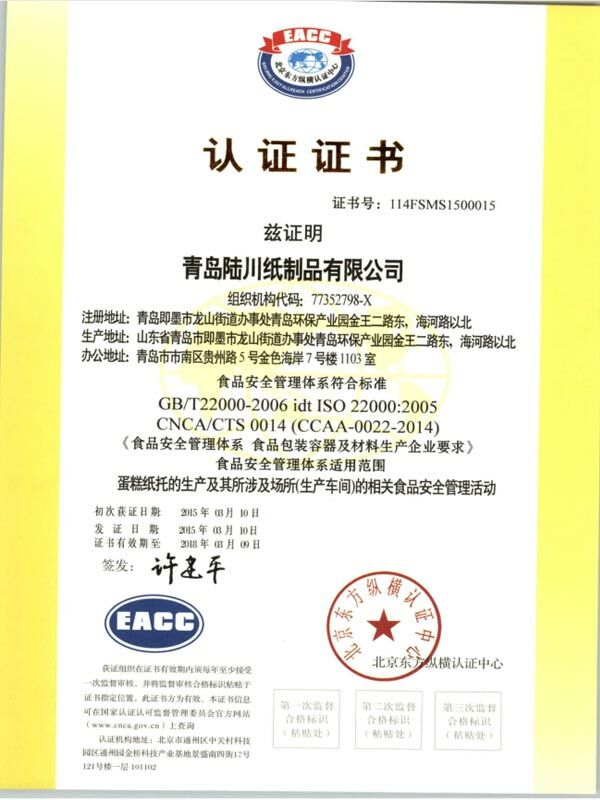 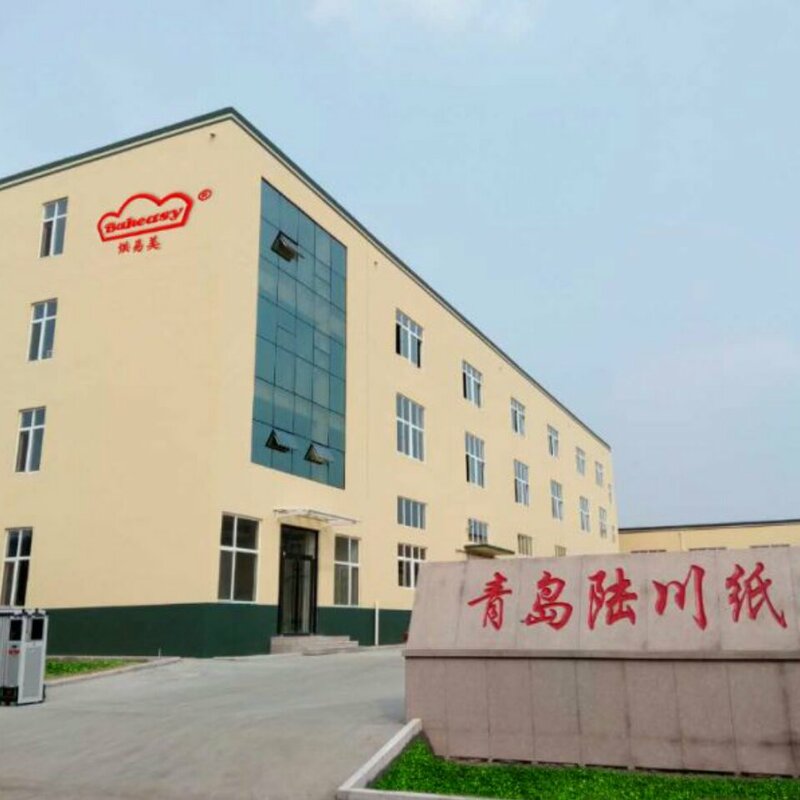 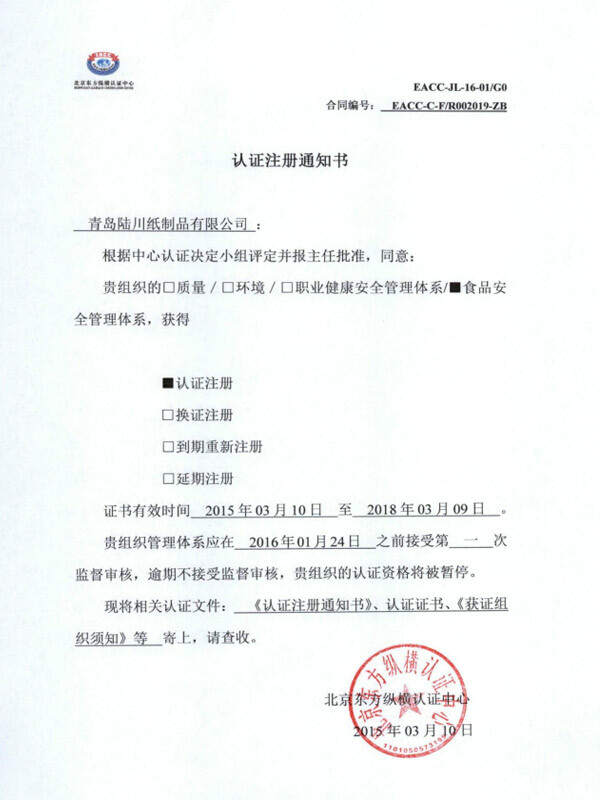 Based on principles of "Expertise, Quality and Service" Qingdao Bakery welcomes the customers all over the world to work together with us and enjoy the sweetness of life. 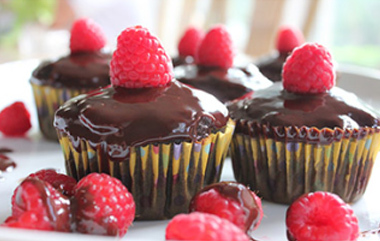 West Point Desserts such as Cookies (Cookies) and Cupcake (Cupcakes) are increasingly popular with modern people. 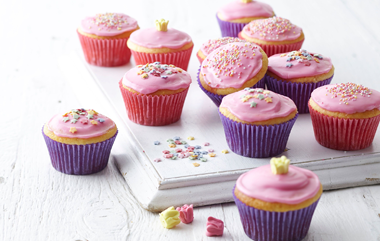 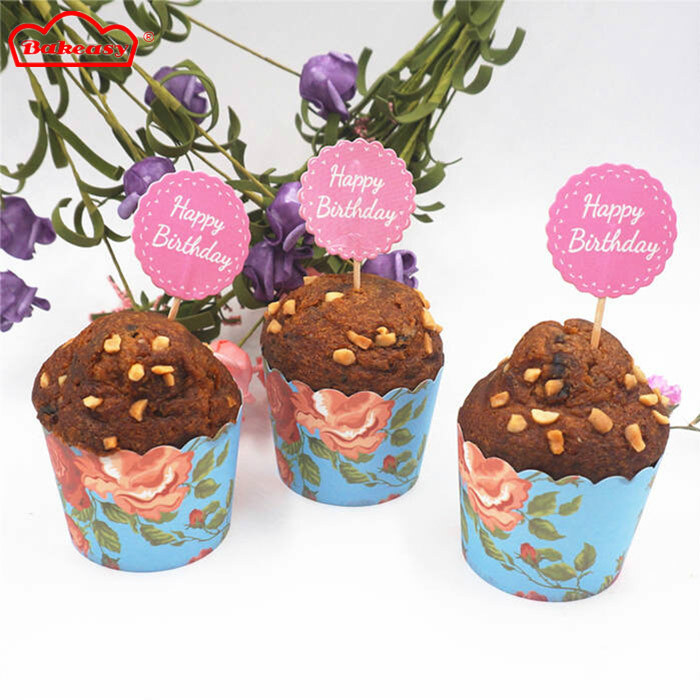 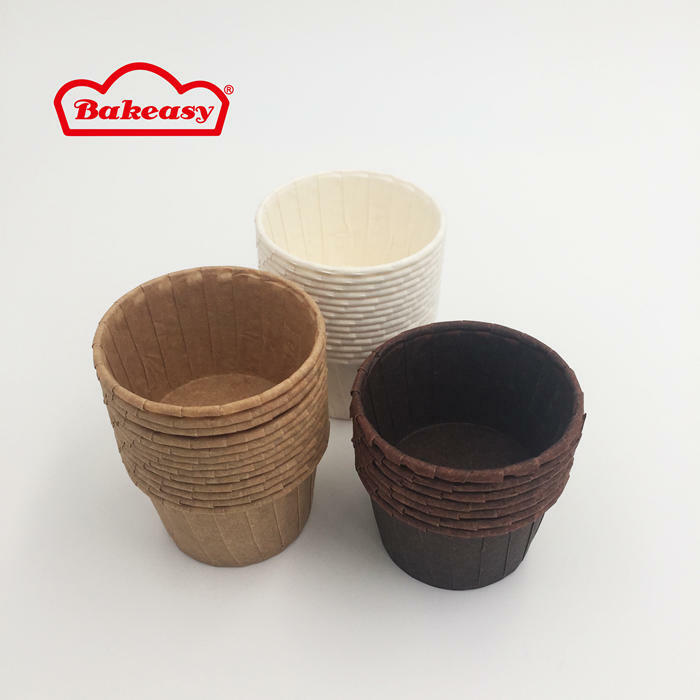 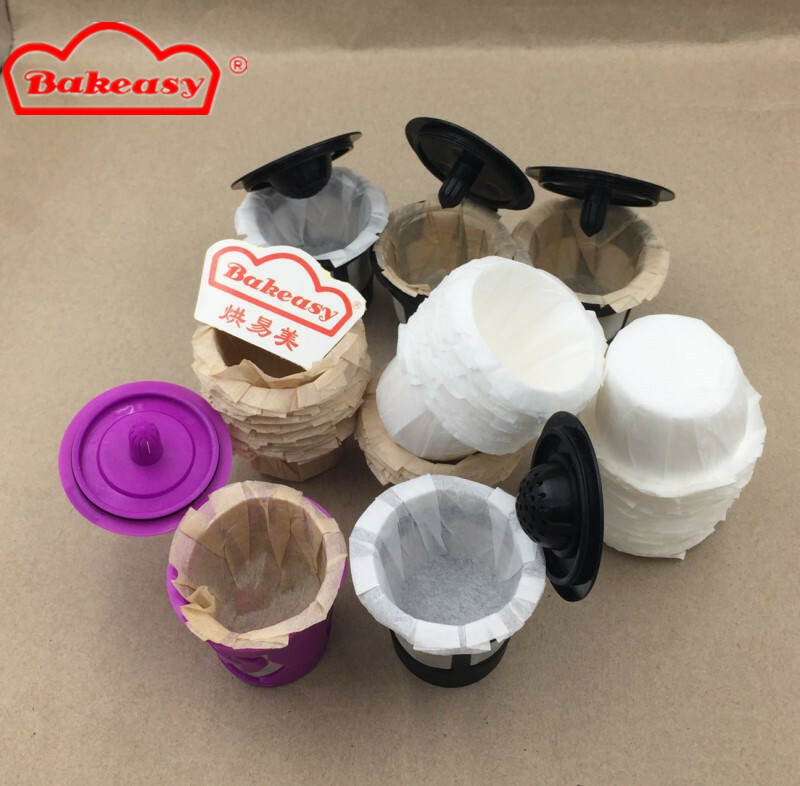 “Bake and easy to beautiful” provides healthy, fashionable, safe and environmentally friendly baking paper for those who love food.